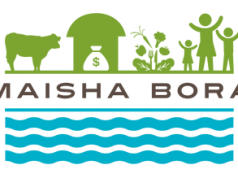 Imarisha Cooperative Savings & Credit Society Limited, also known as Imarisha Sacco Limited, but often referred to as Imarisha Sacco. Interest rate: 1% on reducing balance as well as a 1,5 premium interest recovered upfront. 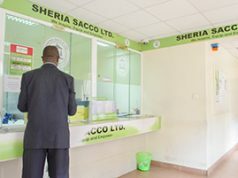 Sacco has introduced new loan products among them Pamoja, Chapchap, Soko, muwa , Kilimo, Chama, Binafsi, Daraja loans. 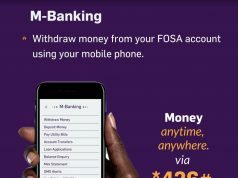 The society has also adopted modern technology which includes the introduction of E-loan dubbed M-Ima loan, Agency banking, Digital Cyber centre, E-guarantors and Biometric system to improve on efficiency and service delivery to its members. To increase its market base, Ruto announced, the society will soon open new outlets in Nairobi,Nakuru,Narok,Kilgoris and other target areas. The delegates in the meeting adopted the chair report and the financial statements.